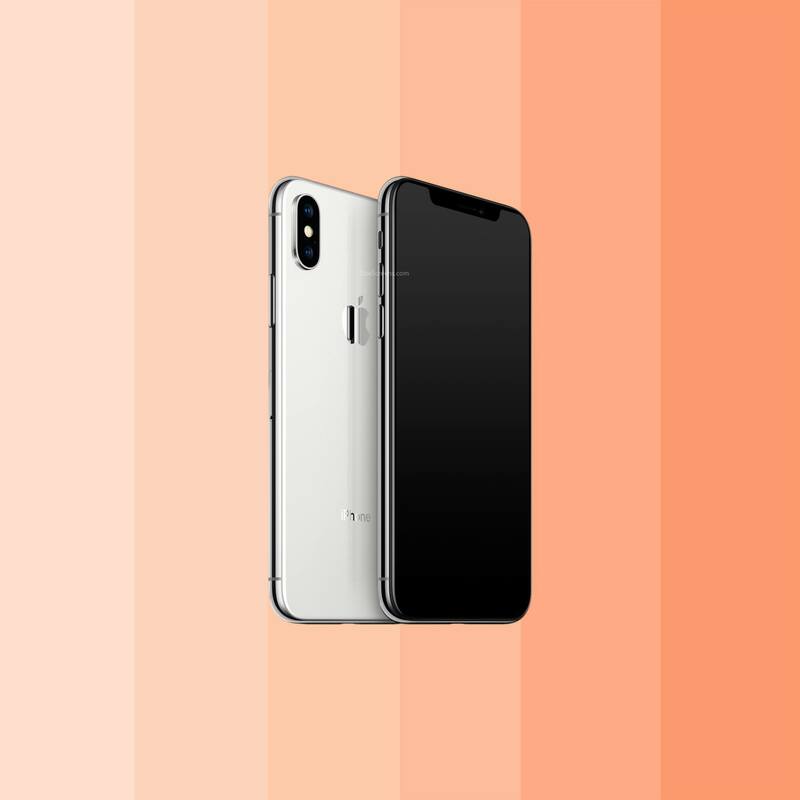 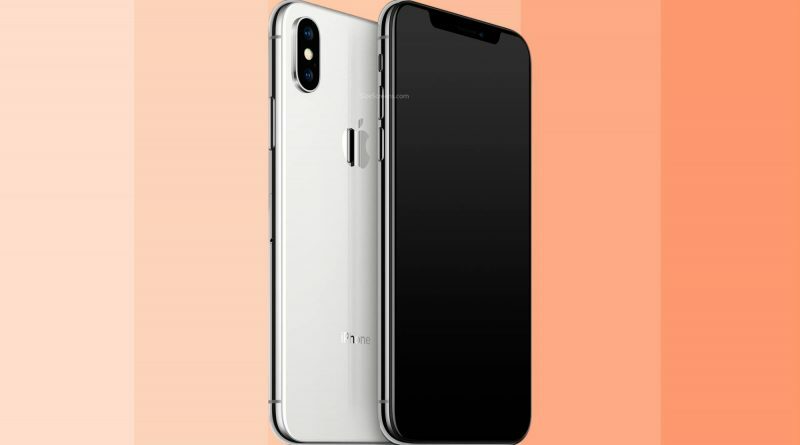 Apple iPhone X screen detailed specifications*. 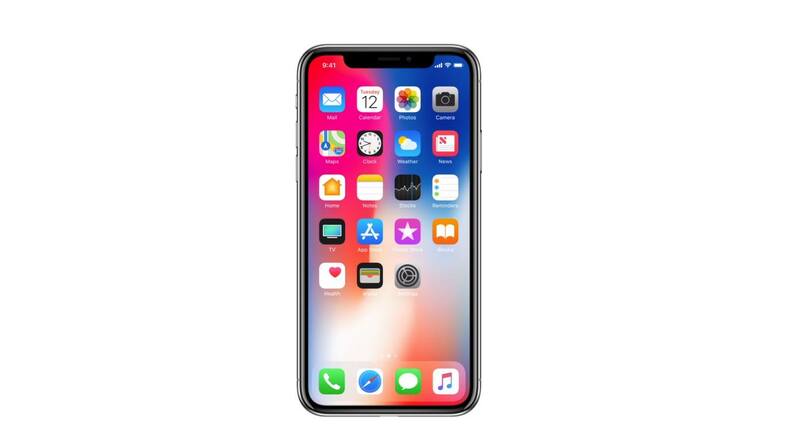 The Apple iPhone X screen has a 5.8-inch size with resolution 2436 × 1125 px. 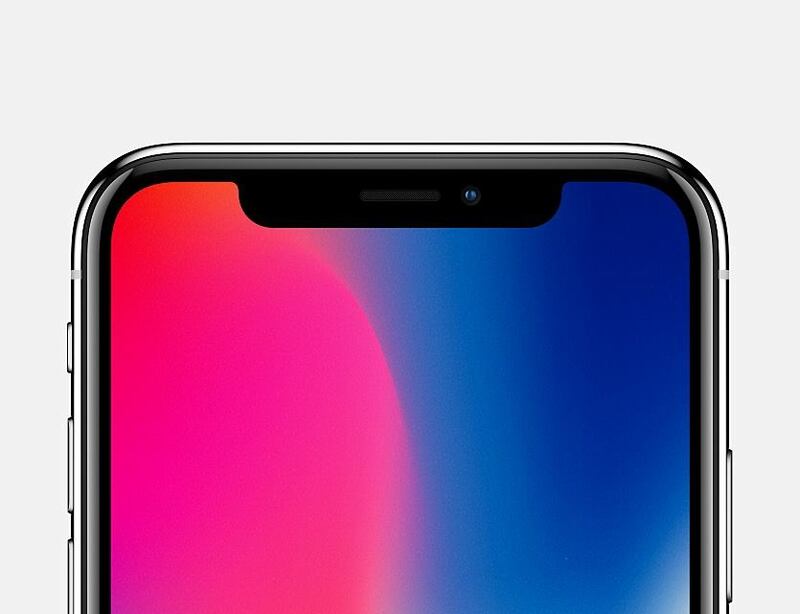 The Aspect ratio of a screen is 19.5:9. 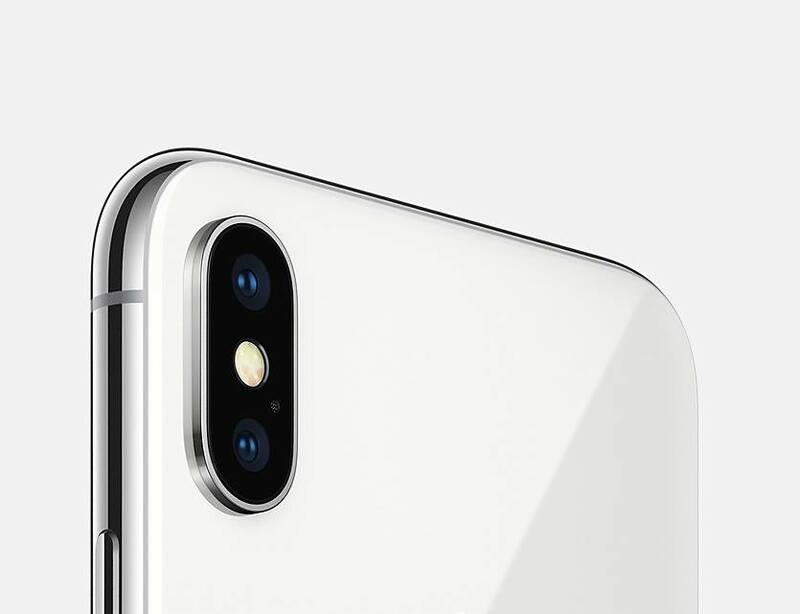 The pixel density is equal to 458 pixels per inch (PPI). 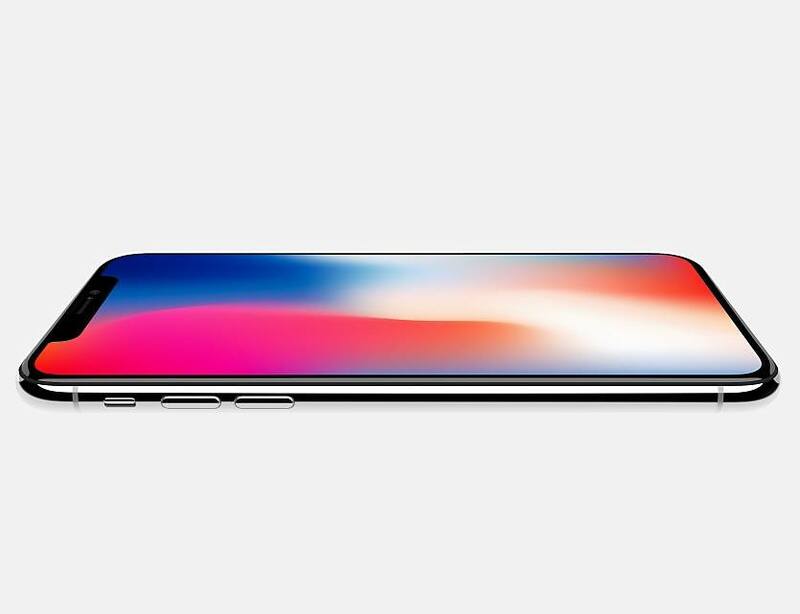 Apple iPhone X screen based on OLED technology and able to reproduce 16,777,216 colors with contrast ratio 1000000:1 and color of depth – 24 bits. 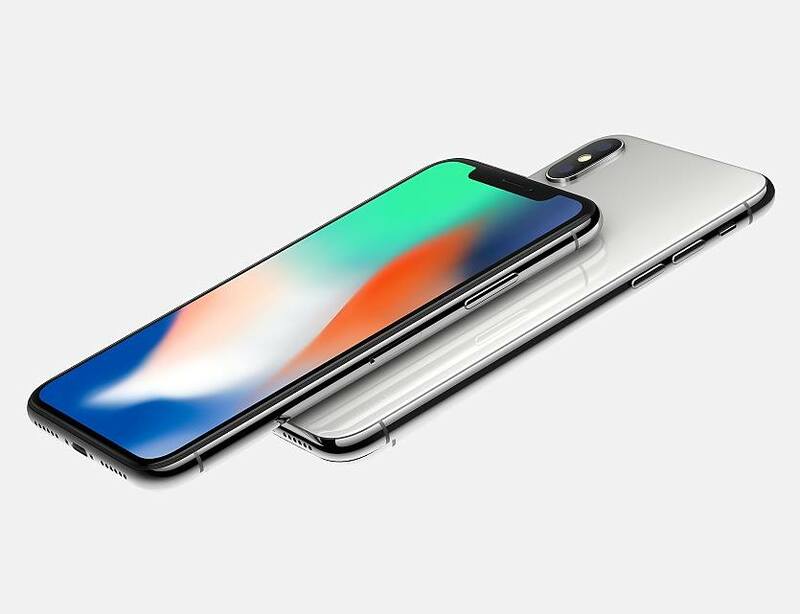 The screen is covered by Fingerprint-resistant protection glass with oleophobic coating. 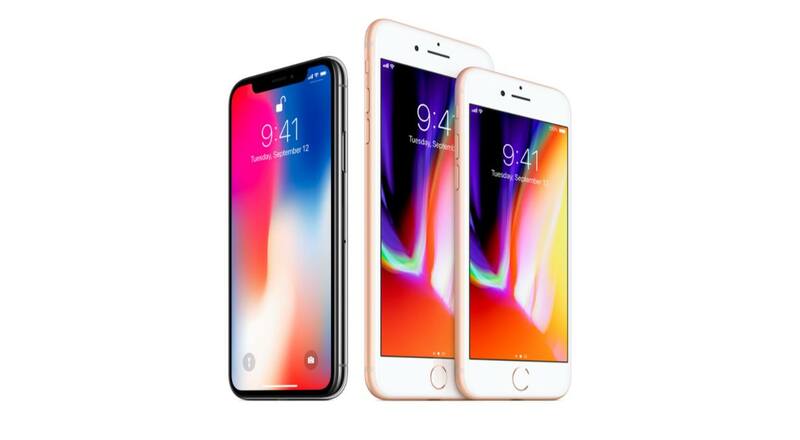 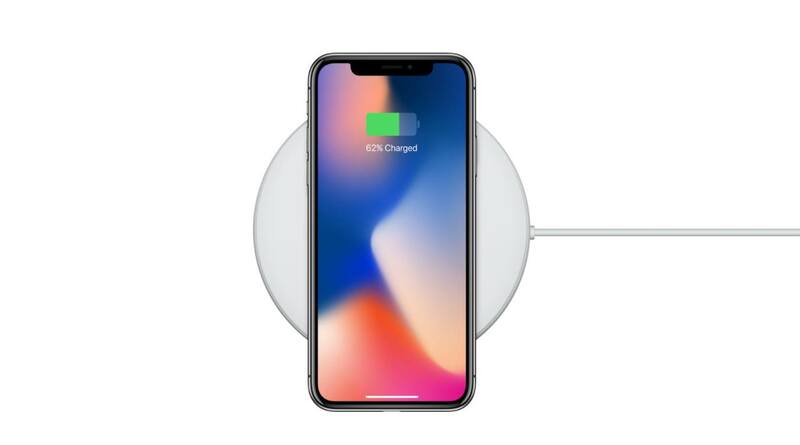 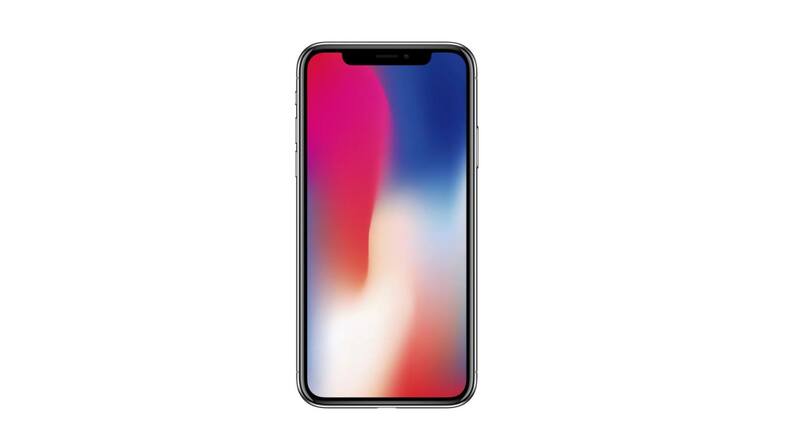 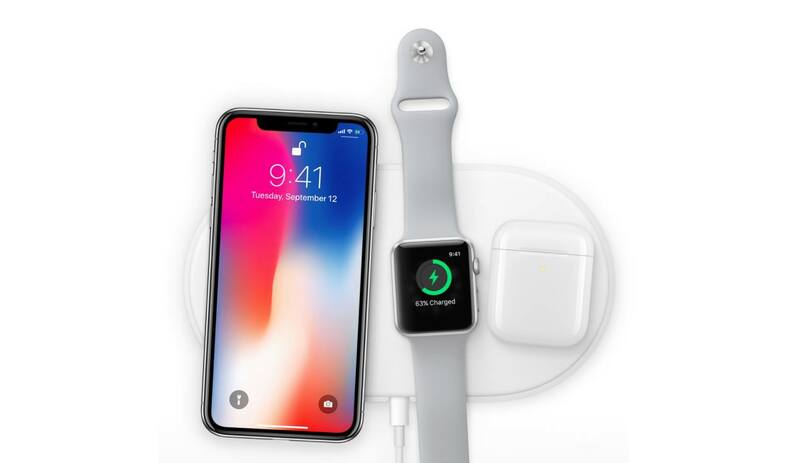 The Apple iPhone X was introduced on September 12, 2017.